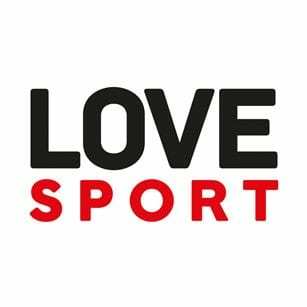 New radio station Love Sport Radio officially launches today (19 March) in London on DAB digital radio, on 558 AM, online, and via apps. The station was set up by former talkSPORT CEO Kelvin Mackenzie, and features presenters including athlete Iwan Thomas, Made in Chelsea's Sam Thompson and rugby legend Brian Moore. London Comedy Store host Ian Stone is on weekday breakfast, Ed Bowsher on midmornings, former Daily Mirror TV critic Kevin O’Sullivan on afternoons and ex-England rugby international Brian Moore on drivetime. The Weekend Breakfast show is with Iwan Thomas and former Crystal Palace player Paul Mortimer. Evening and weekend presenters include former MPs Lembit Opik and Jerry Hayes, and Atlantic 252 legend Charlie Wolf.